Terminator: Dark Fate is Now the Movie’s Official Title | Nerd Much? It’s been pretty public knowledge for a while now that Dark Fate was the working title for Tim Miller’s upcoming Terminator 6. No one really paid it any mind because it was a temporary moniker. But apparently, its not so temporary anymore. Paramount has confirmed that the new movie is now officially entitled Terminator: Dark Fate. 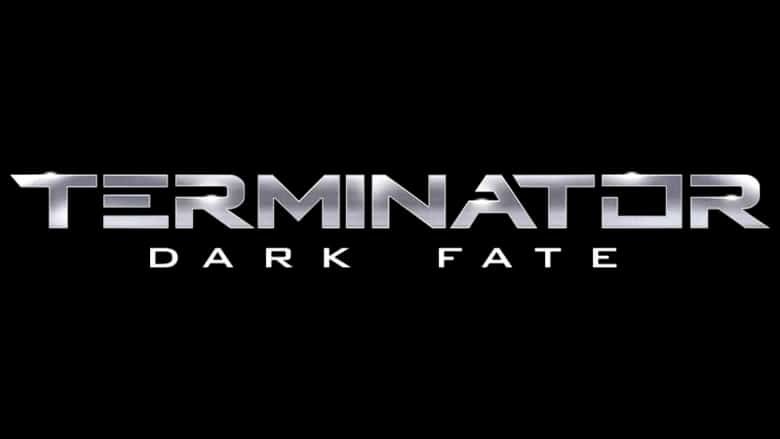 io9 reached out to Paramount to verify the news of the official Terminator: Dark Fate branding. Not only did they confirm the news, but the official Terminator series Twitter account is already utilizing the name too. So, while there’s nothing especially cool about Dark Fate as a subtitle, it appears as though we’re stuck with it. Regardless of how horribly cheesy it is. Terminator: Dark Fate picks up the Terminator timeline after the events of Terminator 2: Judgement Day. Once again produced by James Cameron, the series’ sixth installment ignores all of the films that took place after Judgement Day in which Cameron wasn’t involved. The movie will take place in 1991 and will utilize CGI to give Arnold Schwarzenegger’s T-800 its appropriate youth. Brett Azar will fill in as Schwarzenegger’s body double. Jude Collie has been cast as John Connor in Terminator: Dark Fate. But again, CGI will be used to bring Edward Furlong’s facial likeness to the character. Linda Hamilton returns as the iconic Sarah Connor. Mackenzie Davis looks to have a leading role as Grace, a solider/assassin. Gabriel Luna will be a Terminator this go around, and Natalia Reyes and Diego Boneta were cast as Dani and Miguel Ramos. Paramount is reportedly quite pleased with what they’ve seen from Miller’s project. Filming wrapped back in November with the movie now in post production. Scheduled to hit theaters on November 1st, we may be getting our first look at (sigh) Terminator: Dark Fate via a teaser trailer at some point soon. But for all the other sci-fi flicks coming this year, checkout Nerd Much?’s full list right here.